As part of the new ‘Under 500 Cal Meal Deal’ customers will be able to choose from any of the Good Taste Range to create a low-calorie meal deal for just £4*. 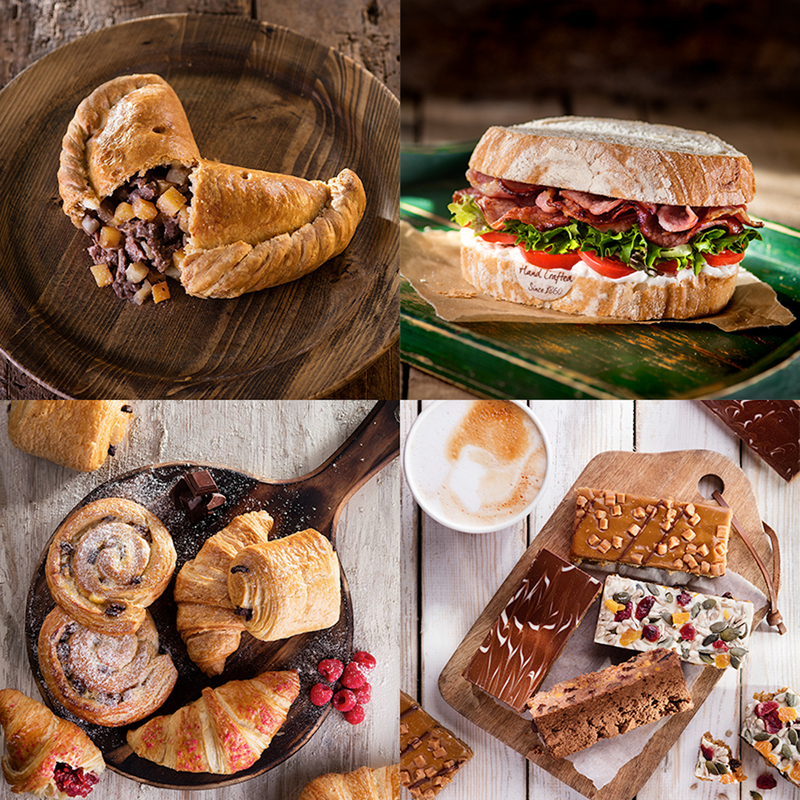 Available at all Warrens Bakery stores, choose from one of the Pie Thins, Gourmet Sausage Rolls or a Selected Sandwich, plus a Meringue Bite and a bottle of water, meaning you can save change and calories in the New Year. After months of development at the St. Just bakery, the Good Taste Range includes its signature item, the brand-new Pie Thin, an innovative reduced calorie take on their signature pasty. Using traditional pastry that has been rolled thinner to reduce the calories, the team have also omitted the crimp that usually holds the main bulk of the calories. Choose from either the Balti Spiced Chicken & Spinach Pie Thin (318 calories each) is finished with a rustic crumb and filled with a delicious chicken and spinach Balti, or the Spiced Veg Fusion Pie Thin at just 294 calories. Encased and sprinkled with caraway seeds, then hand- filled with a healthy selection of vegetables and beans in a mild Balti sauce, it makes for a filling and tasty yet guilt-free lunch-on-the-go.